Best of Burlington Magazine is published by Coffee Table Publishing, LLC. With an emphasis on fine writing from local contributors and outstanding images from area photographers, Best of Burlington is designed to reach an upscale audience with a signature mix of topics that both inform and entertain. 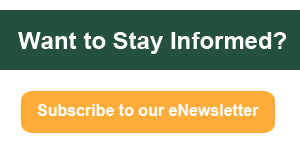 Every issue contains beautiful features along with informative departments written by area experts on local businesses, personalities, places of interest, hot cultural topics, the local arts scene, and more. Best of Burlington is targeted to the 35+ age demographic. 7,000 free copies are mailed to upper income households in the greater Burlington area including Charlotte, Burlington, Jericho, Mallet’s Bay, South Burlington, South Hero, Shelburne, Underhill, and Williston. 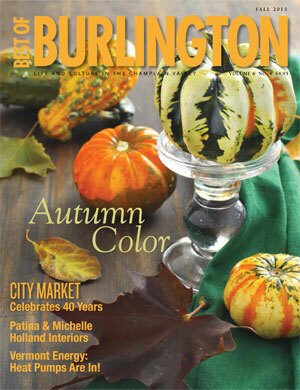 Best of Burlington is also distributed to select area hotels.